The range of claimable injuries and diseases under workers’ compensation in Illinois is diverse. While injuries with external, immediate effects, such as musculoskeletal injuries, are perhaps the most obvious, diseases with internal, delayed effects, such as respiratory diseases, can be equally devastating and eligible for claims under workers’ compensation law. Like all work-related injuries and illnesses, claims for respiratory diseases may be filed under the Illinois Workers’ Compensation and Occupational Diseases Act, which covers these events. Similarly, such claims are filed through the Illinois Workers’ Compensation Commission, which exists in part to protect the rights of workers under the Act. 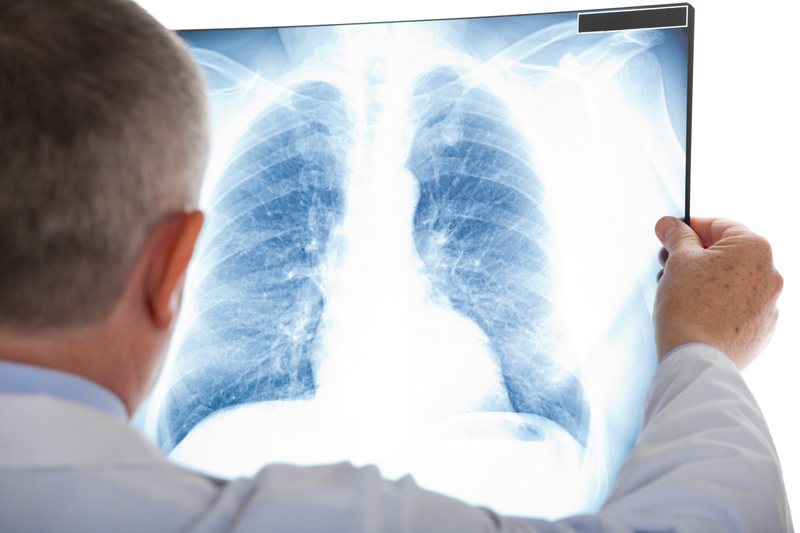 According to the Bureau of Labor Statistics, employment-related respiratory diseases may be contracted through many possible circumstances, but are most commonly associated with exposure to harmful substances. Outcomes to these diseases can be both fatal and non-fatal. Mesothelioma, which is a cancer of the lining of the lung, is a potentially fatal occupational illness with among the highest incidence rate. Pneumoconosis is another lethal respiratory disease with a high incidence rate. According to the Act, claims citing a respiratory disease under workers’ compensation in Illinois are more likely to result in benefits when a causal relationship between the occupation and the disease can be established. In other words, the key to a successful claim of a workplace-related respiratory disease is proving the link between an exposure relating to employment and the respiratory issue that was contracted. Importantly, the recently revised Workers’ Compensation Act changes the process of establishing a causal relationship between occupation and respiratory disease for a specific subset of workers. Specifically, Section 6(f) of the Act presumes that any lung or respiratory disease or condition resulting in any disability to a worker employed as a Firefighter, Emergency Medical Technician or Paramedic for at least five years was a consequence of such employment. This change puts the burden of proof on employers to rebut any claim of respiratory disease under workers’ compensation in Illinois. Respiratory diseases are oftentimes the consequence of prolonged exposure to harmful substances. In some cases, this results in an inherent gap between the stage when the worker was exposed and the stage when the worker began to experience symptoms, resulting in a diagnosis and a potential claim. The time lag inherent in such cases increases the need for an experienced attorney to help associate a newly diagnosed respiratory problem with a possibly distant employment-related exposure.